VIVIANE'S HAIR BRAIDING | Specialize in All Hair Braiding! Specialize in All Hair Braiding! 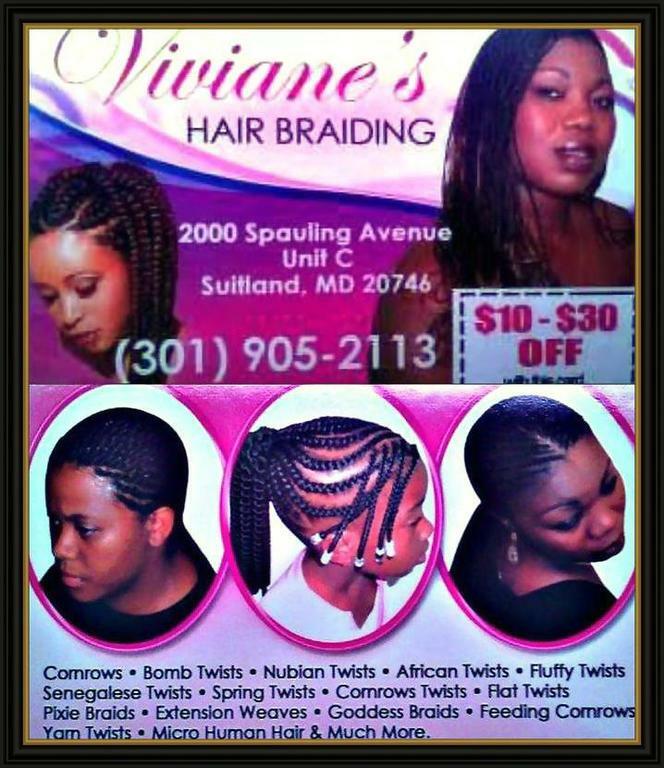 Best Hair Braiding Service in MD!